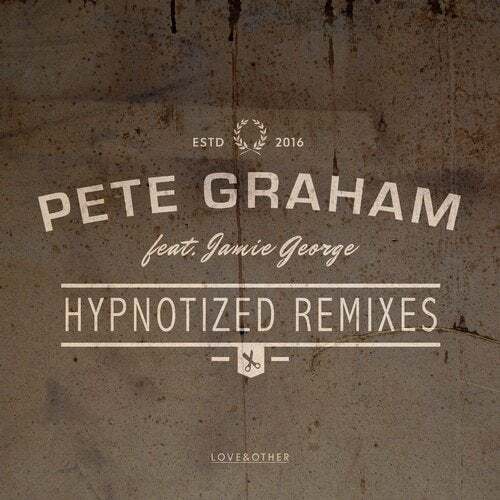 Pete Graham begins a new year for both himself and Love & Other with a poignant single tracker entitled 'Hypnotized' featuring the vocals of multi-talented Rinse FM affiliate Jamie George. 'Hypnotized' has a rich sound and a heavy beat section that gradually builds with anticipation throughout the track. With distinctive use of bass-driven melody topped by Jamie George's hooky vocal rendition, 'Hypnotized' entirely captures the labels style and manages to seize interest from start to finish. Having already assumed himself as a friendly face in the bass world and taking tutelage from Cause & Affect aka Chris Lorenzo & Mark Spence, it's clear that Pete Graham's increasing production skills are cementing his popularity at the forefront of the low-frequency dance hemisphere.